Explore the numerous day-trip ideas around Boston: Dolphin & Whale Watching (in Gloucester), Heritage Museums & Gardens (in Sandwich) and Provincetown (MacMillan Wharf, Race Point Beach, & more). 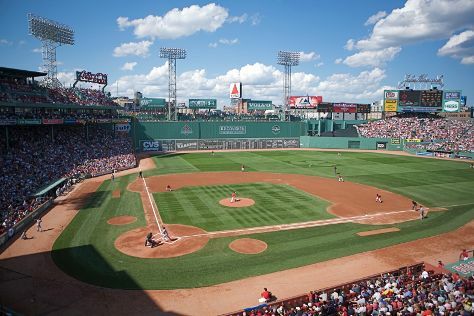 There's much more to do: explore and take pictures at Fenway Park, tour the pleasant surroundings at Boston Common, engage your brain at Museum of Science, and don't miss a visit to Faneuil Hall Marketplace. For traveler tips, photos, other places to visit, and other tourist information, you can read our Boston online tour builder . July in Boston sees daily highs of 83°F and lows of 67°F at night. You'll set off for home on the 30th (Tue).